Viola Davis is becoming quite the powerhouse in Hollywood, especially following her performance in Fences. This film pairs her up with director Steve McQueen (12 Years a Slave), so how does it fare? Harry (Liam Neeson) is a criminal, running a job where he’s stealing millions of dollars. Things go sideways and he’s killed, along with his entire crew. His wife Veronica (Viola Davis) finds out that Harry was stealing from a dangerous man named Jamal (Brian Tyree Henry) who wants his money back. To get money, she discovers that Harry had his next heist all planned out and she is going to attempt it, along with two other wives who lost their husbands in the job (Michelle Rodriguez and Elizabeth Debicki). They recruit another woman (Cynthia Erivo) to help them. It turns out Jamal is running in a local election against a man named Jack (Colin Farrell), whose family has had a grip on this neighborhood for a long time, so Jamal uses his intimidating brother Jatemme (Daniel Kaluyya) to help gain an advantage. The performances here are all incredible, highlighted by another triumph for Viola Davis. It’s really an ensemble piece though, so the other women surrounding her all do an incredible job as well. We know what to expect from Michelle Rodriguez but Elizabeth Debicki is a relative unknown and plays her part well. We also have Cynthia Erivo who has really only starred in the recent Bad Times at the El Royale. Her two performances are like night and day, which is an impressive range and I’m excited to see where she goes from here. The other standout here is Daniel Kaluuya (Get Out, Black Panther). He’s the villain here and steals the show whenever he’s onstage. There are a few moments revolving around him that have you on the absolute edge of your seat. I also want to applaud this script, written by Gillian Flynn (Gone Girl) and translated from a book by Lynda La Plante. This is a suspenseful movie, with plenty of moments that you’re never quite sure what’s going to happen next. 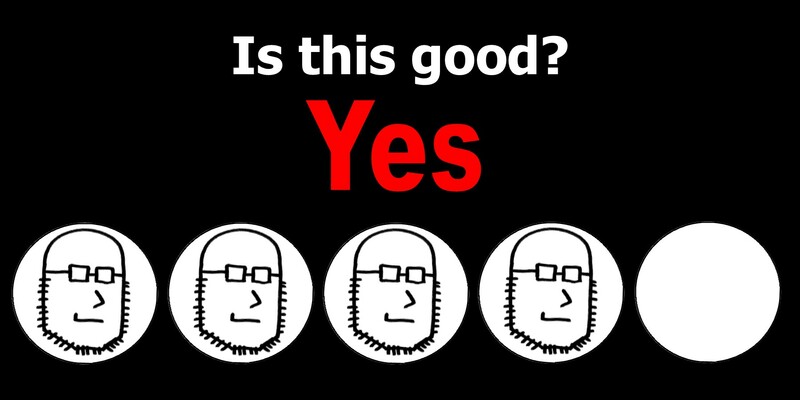 There are definite slow moments, as the movie builds to its epic climax. I wouldn’t call it slow or boring, but these moments are slower than the rest of the film, so these calms can feel a little jarring. Widows is a suspenseful heist movie, in which we watch the entire planning and execution of this job. 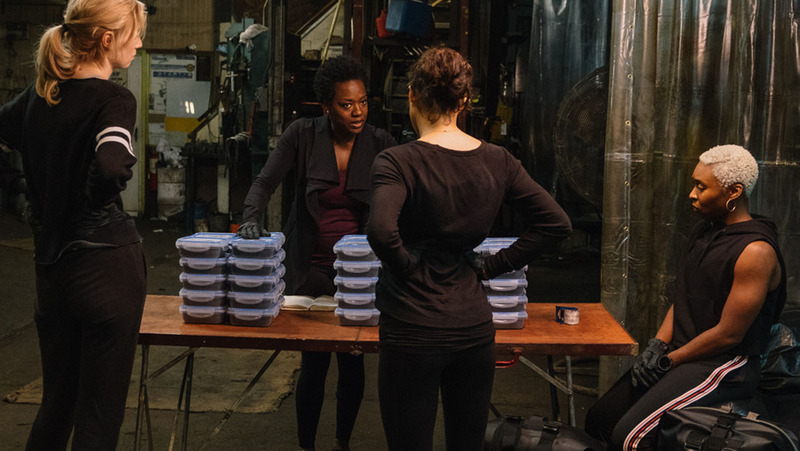 It’s a tried and true structure for heist movies and Widows does a great job by allowing its female leads to shine. Viola Davis and Michelle Rodriguez deliver what they’re known for, but newcomers like Elizbeth Debicki and Cynthia Erivo are pleasant surprises. It can feel a tad long as we wait for the eventual climax, but most people should find this story enthralling. 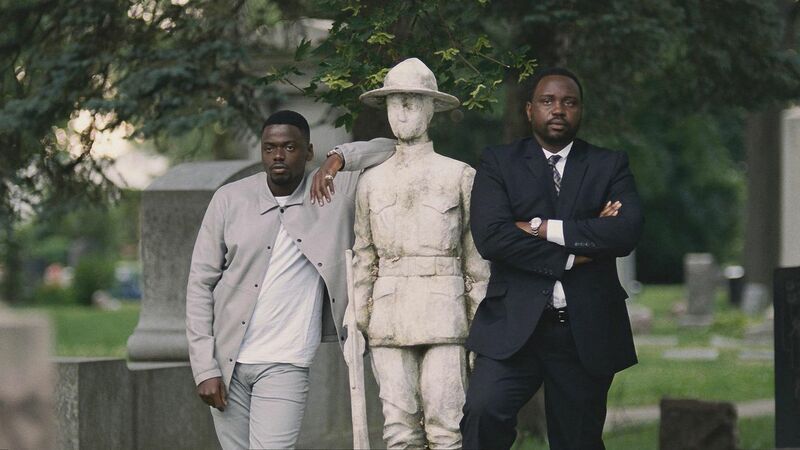 This entry was posted in Movies and tagged brian tyree henry, colin farrell, cynthia erivo, daniel kaluyya, elizabeth debicki, heist, liam neeson, michelle rodriguez, movie, movie review, review, steve mcqueen, viola davis, widows, widows movie, widows review. Bookmark the permalink.